200 extra-large collapsible containers were needed for a major metal recycling company’s new contract. We sourced and supplied guaranteed refurbished containers. They saved $50,000 and 2-4 weeks of lead time. A rapidly growing paper recycling company needed 100 reusable pallet-sized containers for a rush of new contracts. They saved $7,500 by going with like new containers, and we shipped in two days. A new paper recycling contract for a large national recycler had a short fuse deadline. Due to our relationship with the manufacturer, the lead time was reduced so the recycler could meet their deadline. Problem solved. It’s easy to cut costs and save time. Turn it over to us, and get the right containers at the right price every time. 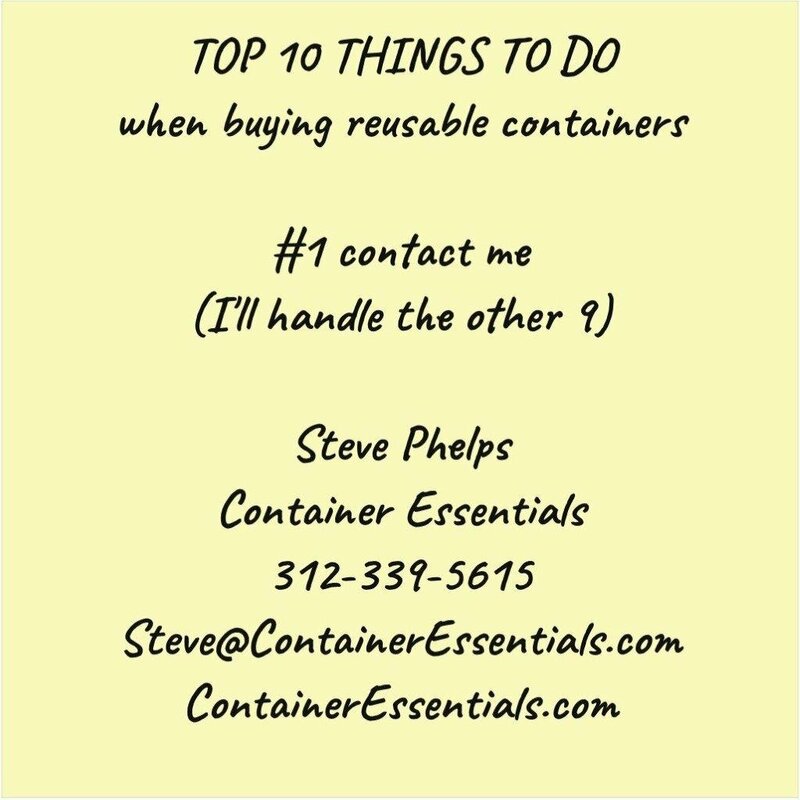 Commercial containers made easy.